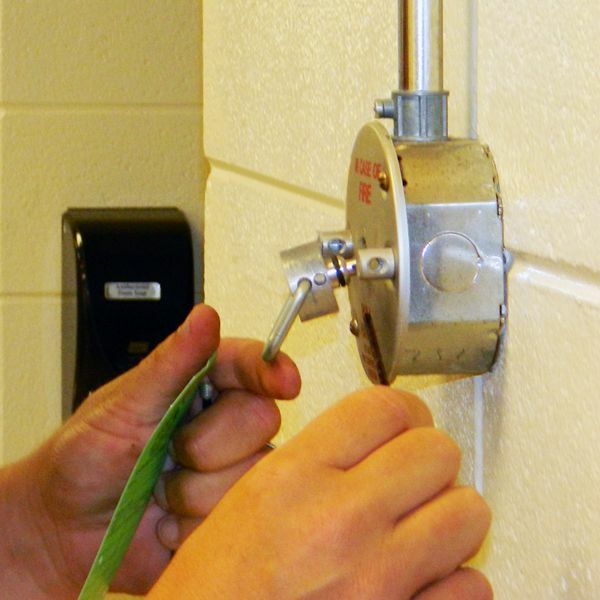 The protection of your property, customers, employees and your business is very important. 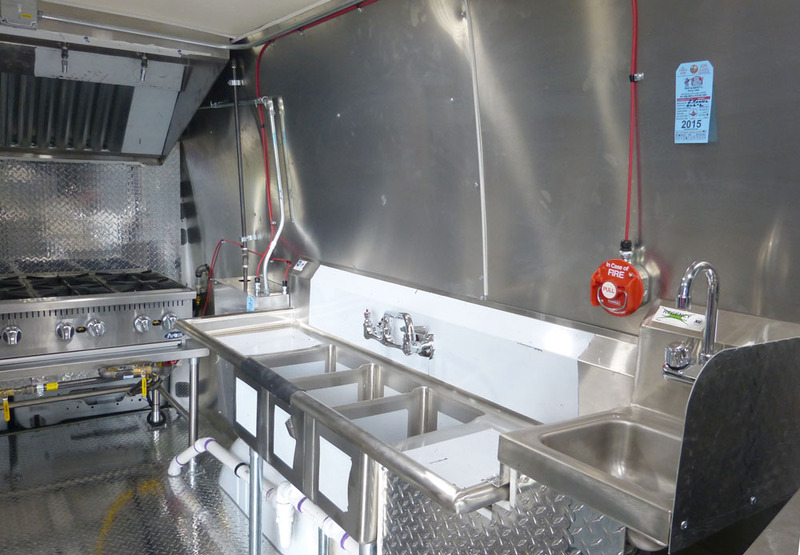 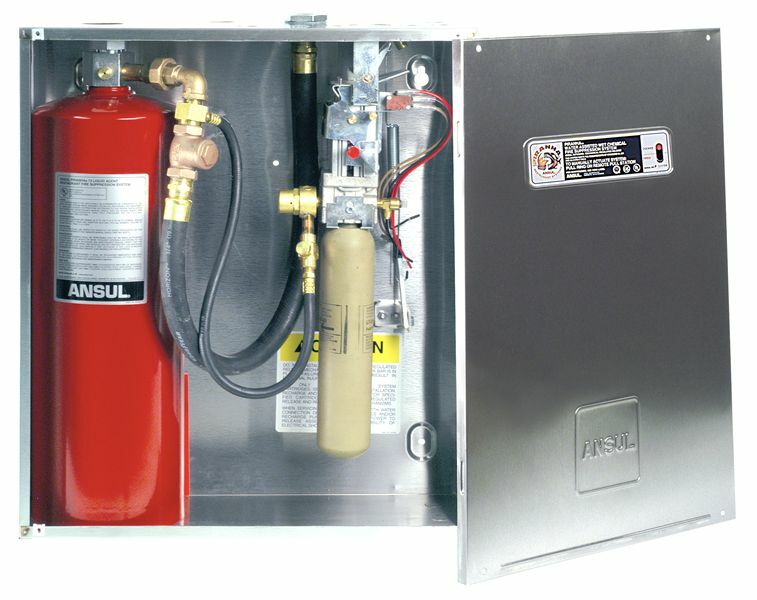 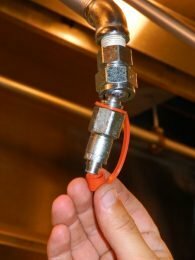 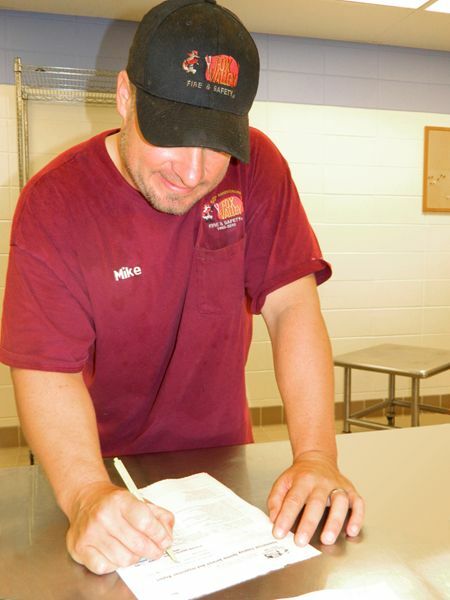 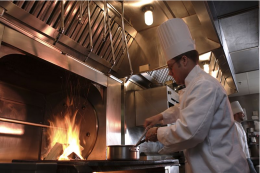 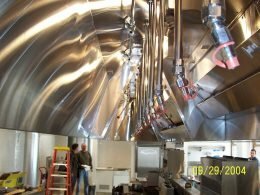 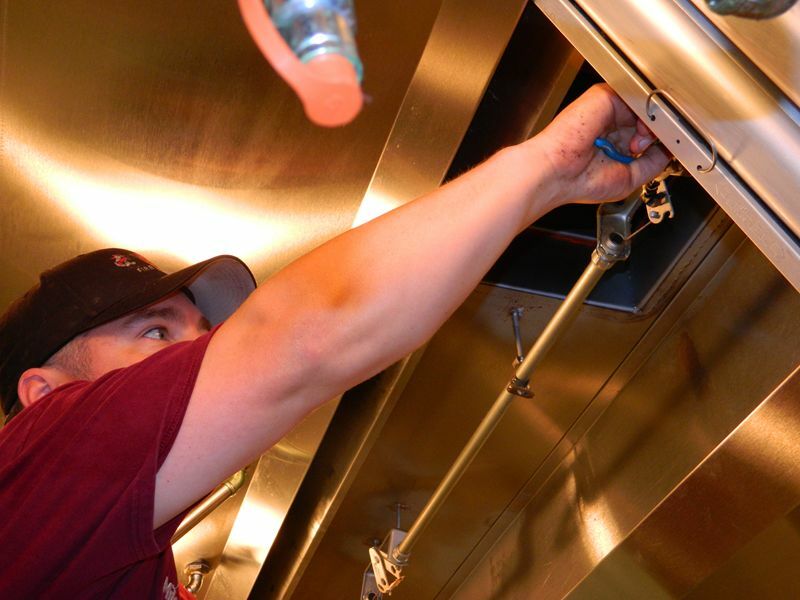 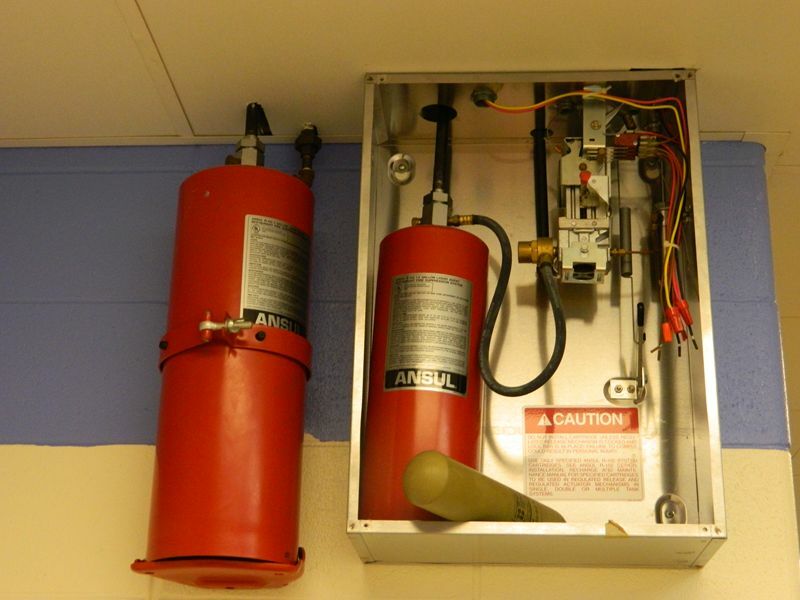 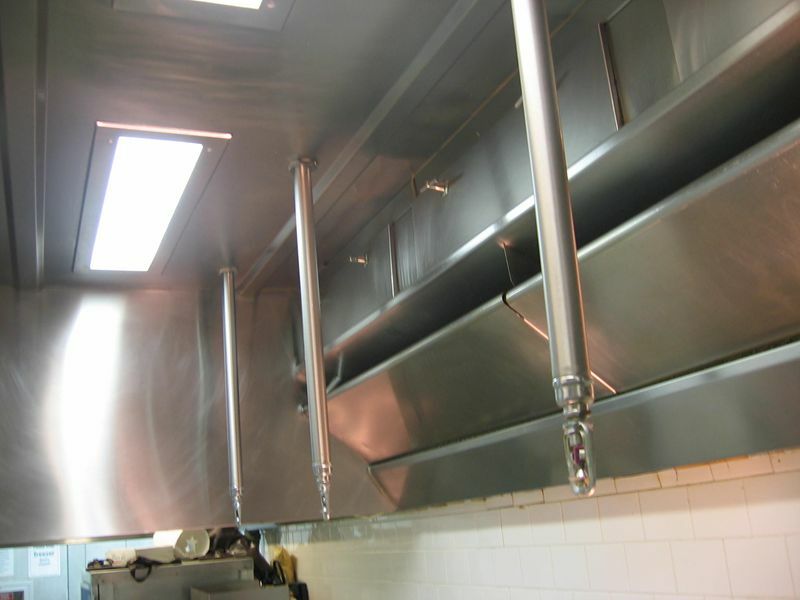 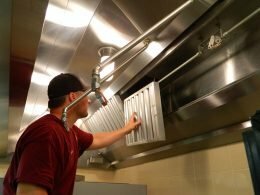 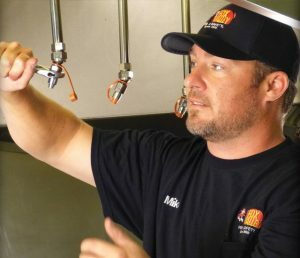 You can rely on Fox Valley Fire & Safety and our expertise in kitchen hood fire suppression systems. 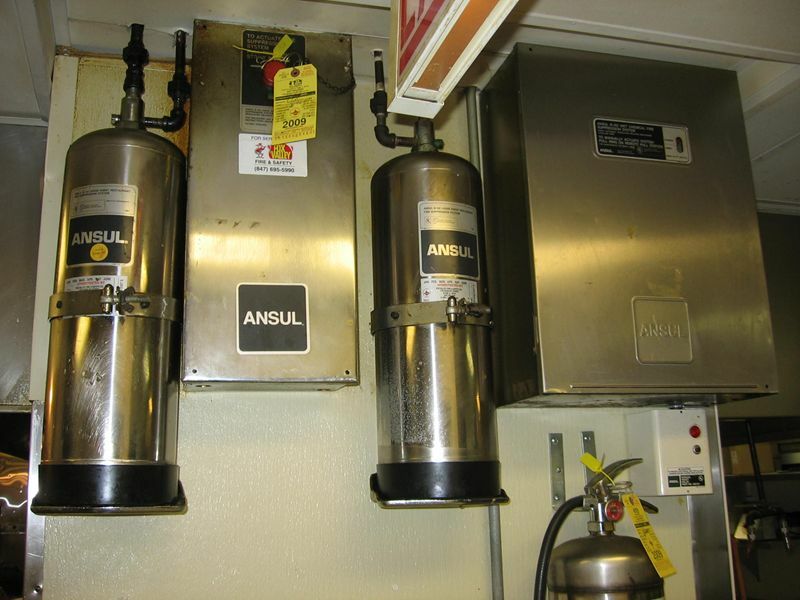 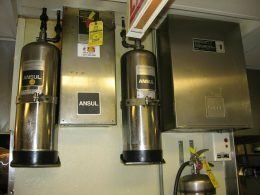 As an ANSUL, Kidde, Pyro-Chem and Amerex distributor you can count on us to design, install, certify, service and repair systems of all major manufactures. 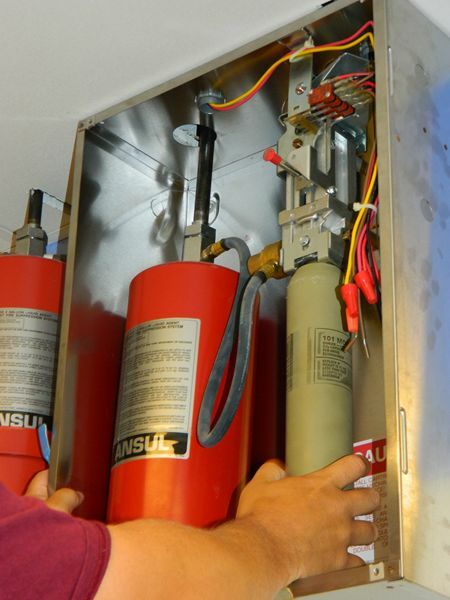 In the event of an emergency we are available 7 days a week, 24 hours a day to minimize your business downtime. 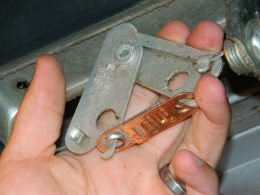 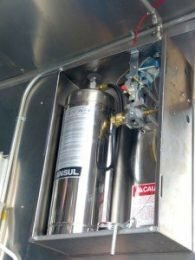 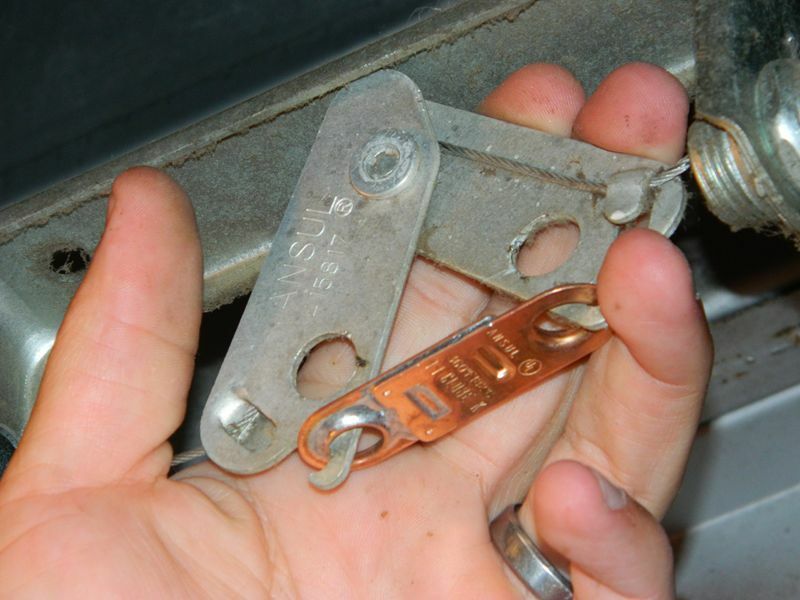 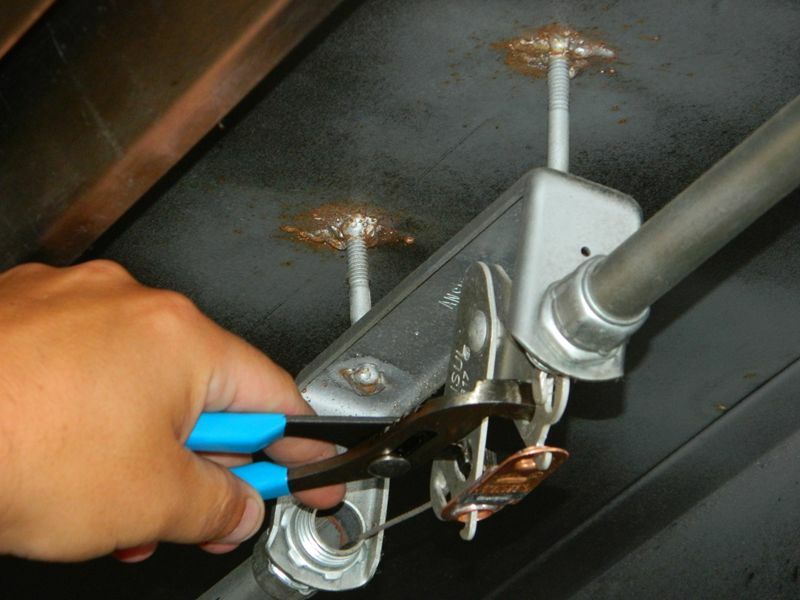 Our technician will test the detection line, replace the fusible links during each inspection, check fuel shutoffs, and the remote pull station. 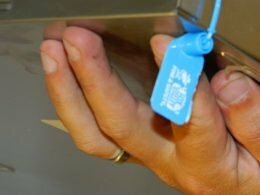 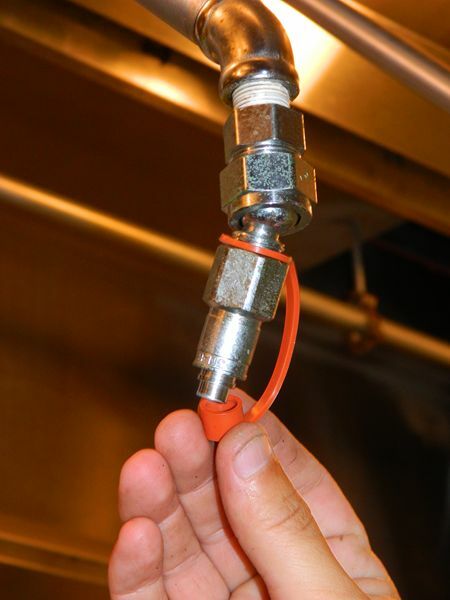 Then, we will verify that the nozzles are properly located over the appliances and check the test date of the system. 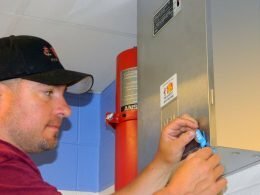 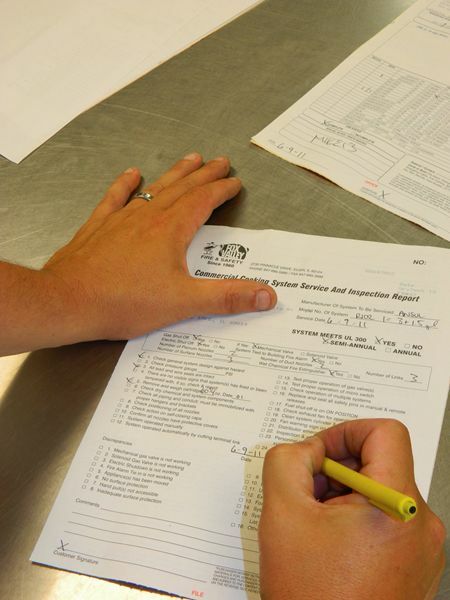 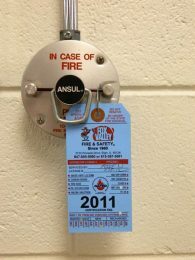 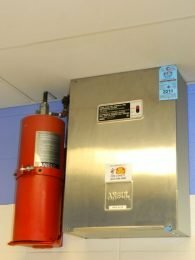 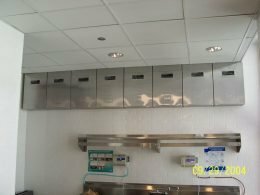 We will update the service tag and a Commercial Cooking System Service and Inspection Report will be sent to you and the local Fire Department. 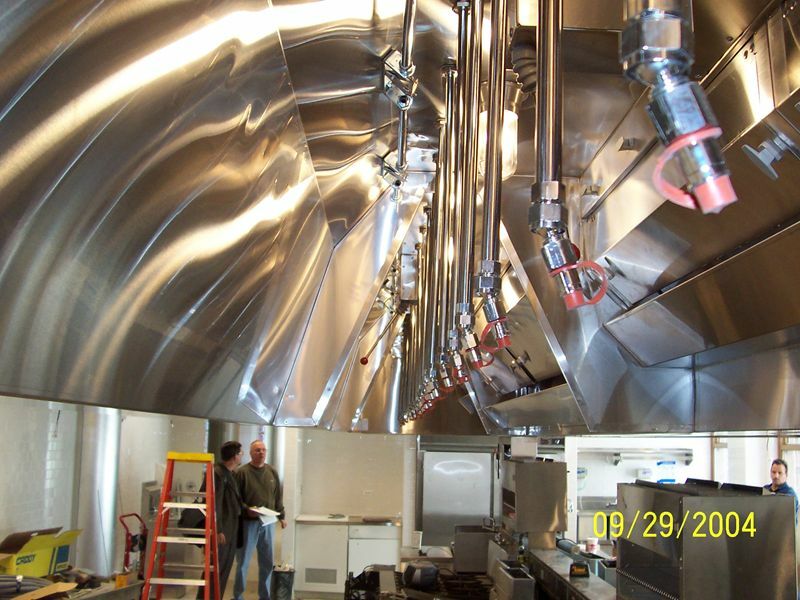 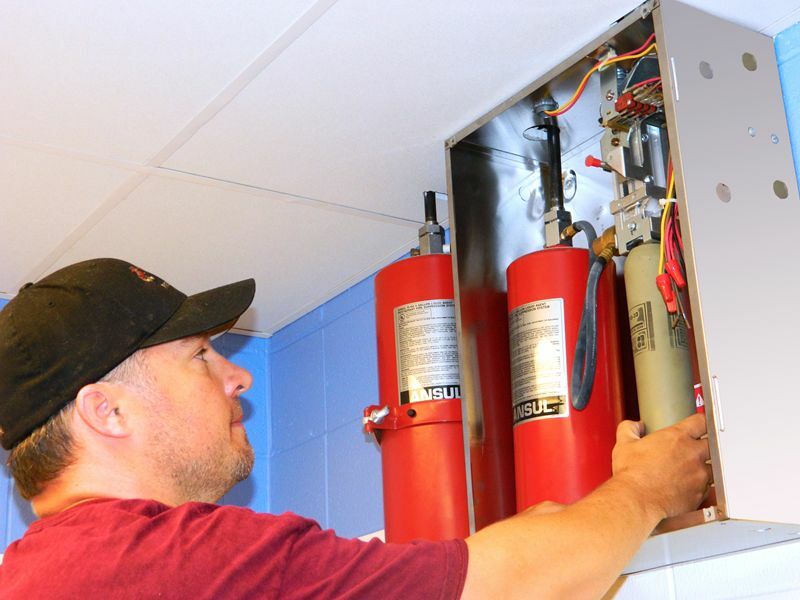 This service work meets NFPA 17A 96 requirements.